Our special trips are active trips, where you actively participate in botanical or agricultural activities. 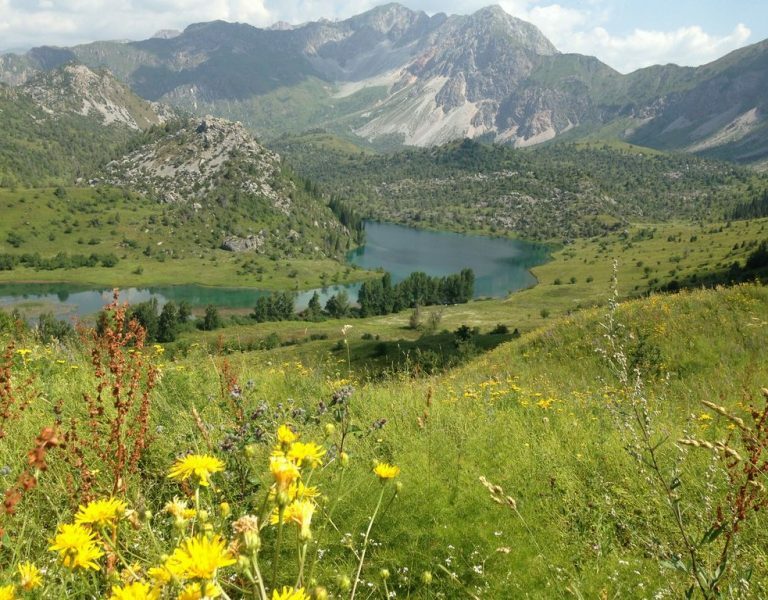 On the botanical journey you are busy exploring different plants and flowers that grow in Kyrgyzstan. Our Dutch biologist will guide you on the tour and can tell you a lot about the Kyrgyzstan's fauna. The agricultural tour is a trip where you will do different workshops about agriculture. The local people explain and show how they farm here. You can exchange your own experiences with them. OIn the day program, as much as possible will be robotized (that is what you come for). And of course photographing. 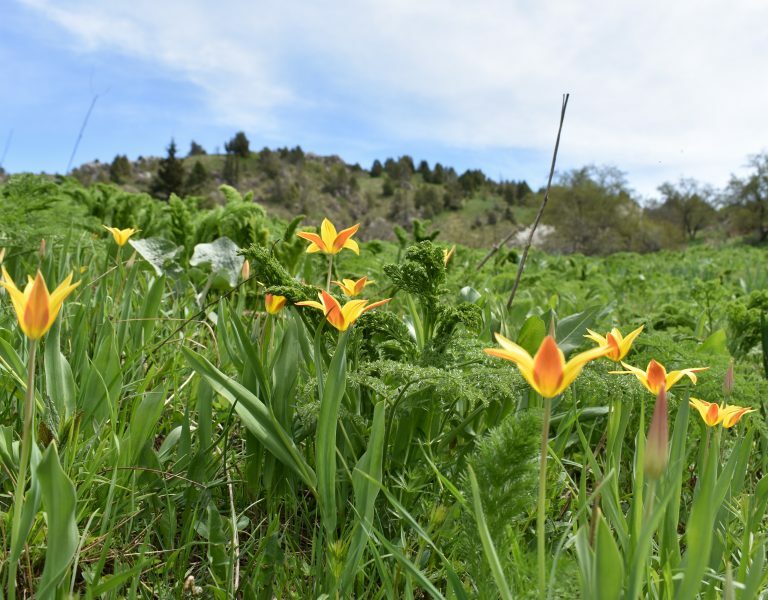 In addition to tulips, you will also see many other plants that bloom in sufficient heat: Tulipa dasystemon, Tulipa zenaidae, Tulipa anadroma and Tulipa tetraphylla. We also botanize on the road and stop the bus when there is something to see. In the summer trip, the alpine flora is central. Because the snow (sometimes straight) is gone, we can climb into the valleys. Alpine plants grow in a short time and bloom very lush. Wonderful to take pictures! Every year, it is a surprise to see which plants we see, but there are many, many. In Kyrgyzstan, many people are still self-supporting. 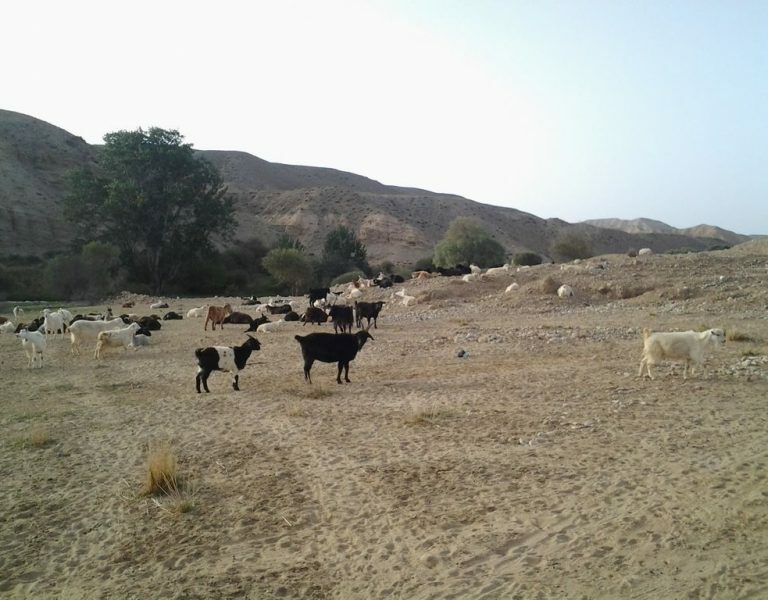 People grow their own fruit and vegetables and live here with their own livestock. 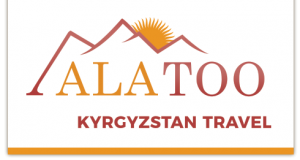 On this tour you travel around Issyk Kul Lake and have different workshops on agriculture. This is an active trip where you can exchange your own experiences with the locals.